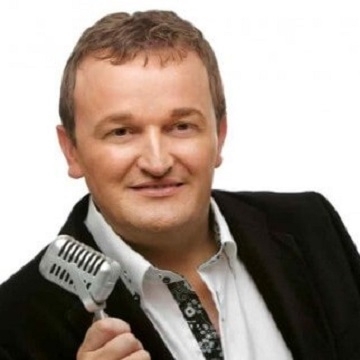 Jimmy Buckley is without a doubt one of Ireland's best loved And most respected performers.. Jimmy has enjoyed many years at the top of his profession and received numerous awards including the prestigious Entertainer of the year in the RTE music awards. Jimmy possess a very rare talent, not only as a phenomenal singer but also as a hilarious mimic of other major stars. Jimmys show contains a wide variety of material, Country,Big Ballads and tribute medleys to the greats of country music Hank Williams & Charlie pride. Along with his magnificent band Jimmy will entertain you superbly and looks forward to meeting friends old & new.